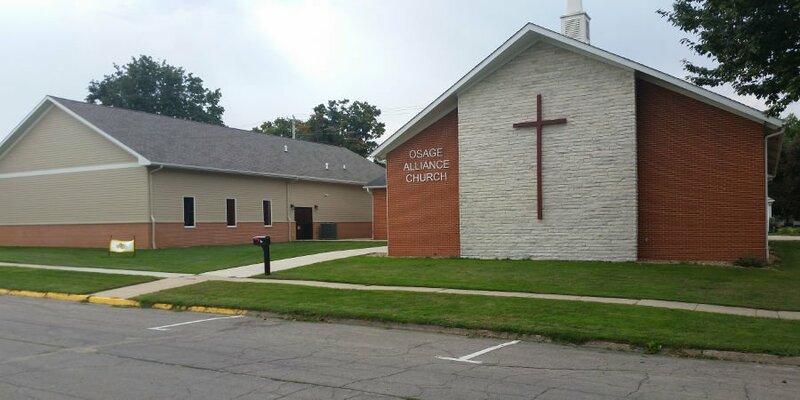 The Christian and Missionary Alliance (C&MA) is an evangelical Protestant denomination founded in 1887. The C&MA in the U.S. has over 2,100 church with a membership of around 500,000. Worldwide, the Alliance works in 70 countries with a total membership of nearly 4 million. For more information about the C&MA please visit the website at www.cmalliance.org.